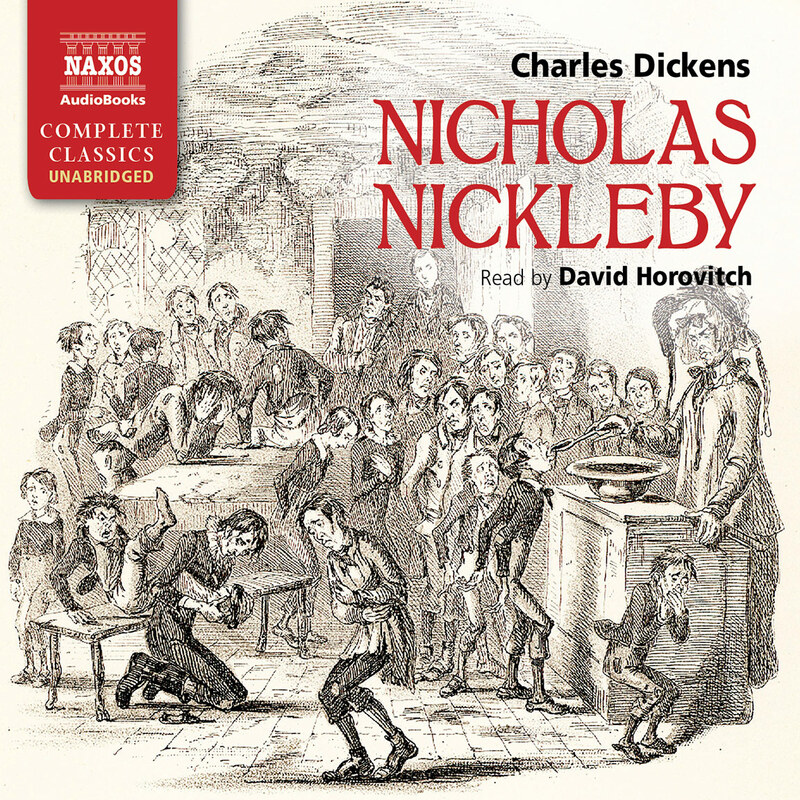 Keeble’s reading of this classic shows an acute perception of Dickens’s sense of nineteenth-century Poor Laws. His tones are full of sympathy for the young waif, and he vividly portrays characters (the Artful Dodger, Fagin, and Nancy, among others) Oliver encounters in London. The Artful Dodger’s almost incomprehensible cockney speech patterns and Fagin’s slightly lisping words of false concern are especially well done. In a whispering plea, Keeble captures Oliver’s desperation when he utters the famous request, ‘Please, sir, I want some more’. 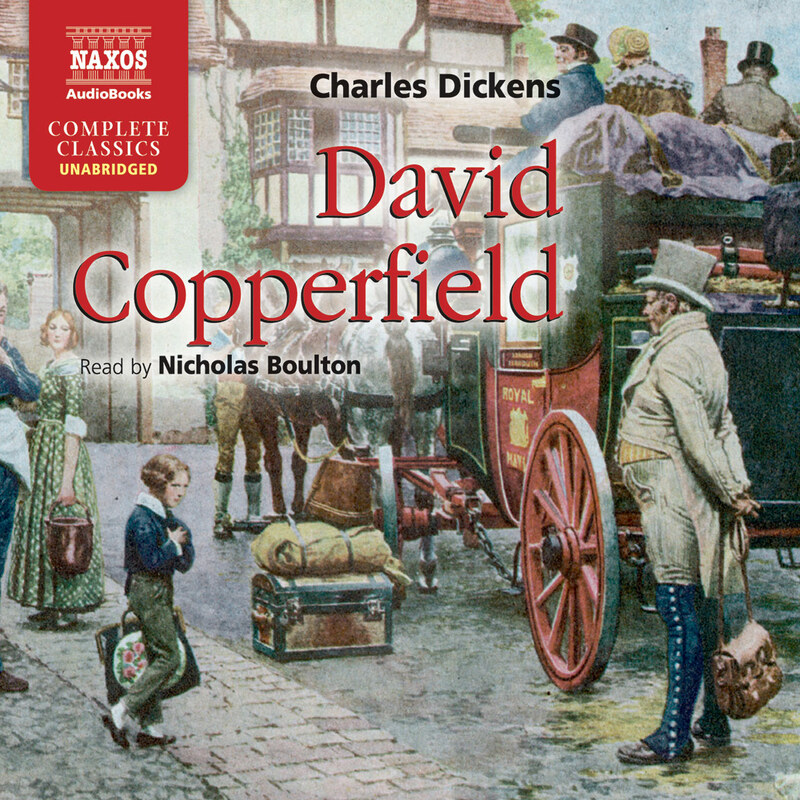 A dramatic meeting between Oliver and his saviour, Mr. Brownlow, is particularly compelling, as Keeble dramatically expresses Mr. Brownlow’s sympathetic feelings and justifiable offence over some court proceedings. 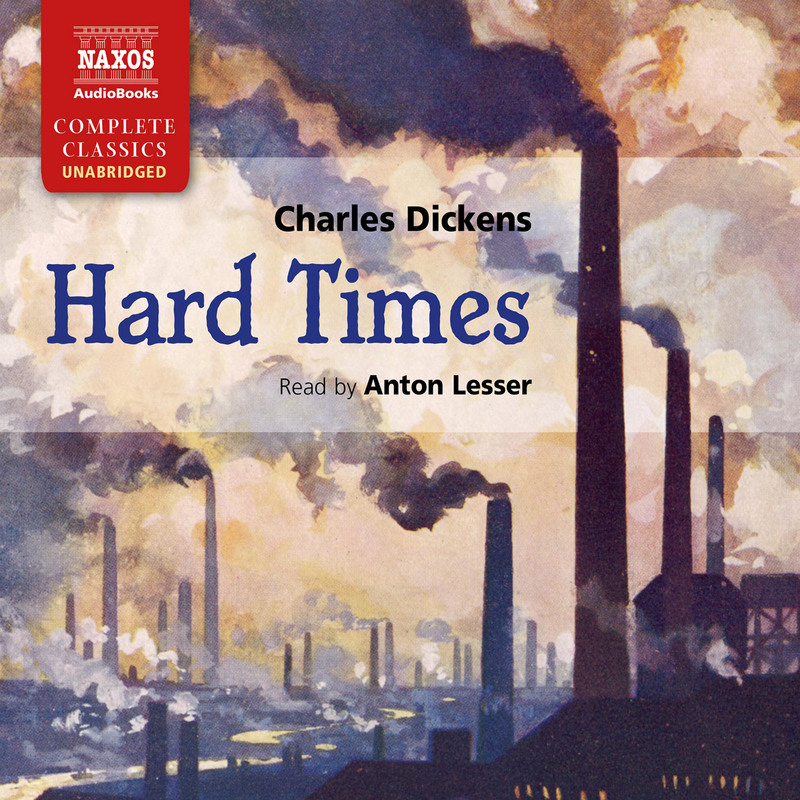 The final chapter, in which characters receive their just deserts, allows Keeble to conclude on a tone of nostalgia and exhibit sympathy for the suffering children, as justice is meted out to the villains. Keeble’s ability to change British dialects and modulate tones for all characters is quite remarkable. 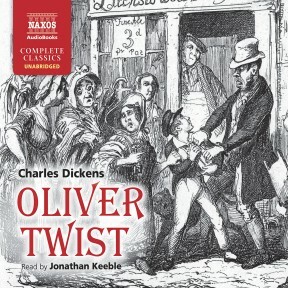 In Oliver Twist’s simple request for more, we find an embodiment of the suffering caused by the particular ogre that Dickens had decided to target; but at the same time, Oliver is in many ways not really a character at all. Other than when he runs away from the Sowerberrys, he has almost no active part in his own fate throughout the novel. He is a symbol of innocence and goodness in a tainted world. The opening chapters suggest that the whole book might have ended up as a broad sketch attacking the Poor Laws, until Dickens realised he had a chance to make something more substantial and set about doing that. If that sounds as though he was making the book up as he went along, it is because largely he was doing just that. Not only was he having to invent it almost as he wrote it, he was inventing something else at the same time: his first book, The Pickwick Papers. Dickens had become a writer of observational pieces and sketches as well as a first-rate parliamentary reporter, and the publisher Chapman and Hall approached him to provide the text for the sporting plates of the successful comic illustrator Robert Seymour. Dickens was no sportsman, so could not oblige; but rather than letting the matter go at that, he essentially turned the idea on its head and said that he would provide text to which Seymour could add illustrations. This is extraordinary. He was almost unknown as a writer outside the profession; it was not much more than a month before the deadline; and he was not the first choice of the publisher or the illustrator. He was only 22. It did not begin propitiously. Seymour committed suicide before the publication of the second edition, so the whole project could have foundered. However, after another artist’s work was found to be lacking, Dickens chose Hablot Knight Browne, known as Phiz. Phiz was to become the illustrator most closely associated with Dickens’s work for the rest of his life (although it was another well-known one, George Cruikshank, who was to illustrate Oliver Twist). Whatever view the publishers might have had of Dickens’s determination to take the lead in the creative process of the venture, he was definitely in charge of it by this point. The next few editions were hardly successful, but the numbers began to creep steadily up until, by the end of the run, The Pickwick Papers had become a fully fledged phenomenon. Dickens had arrived. 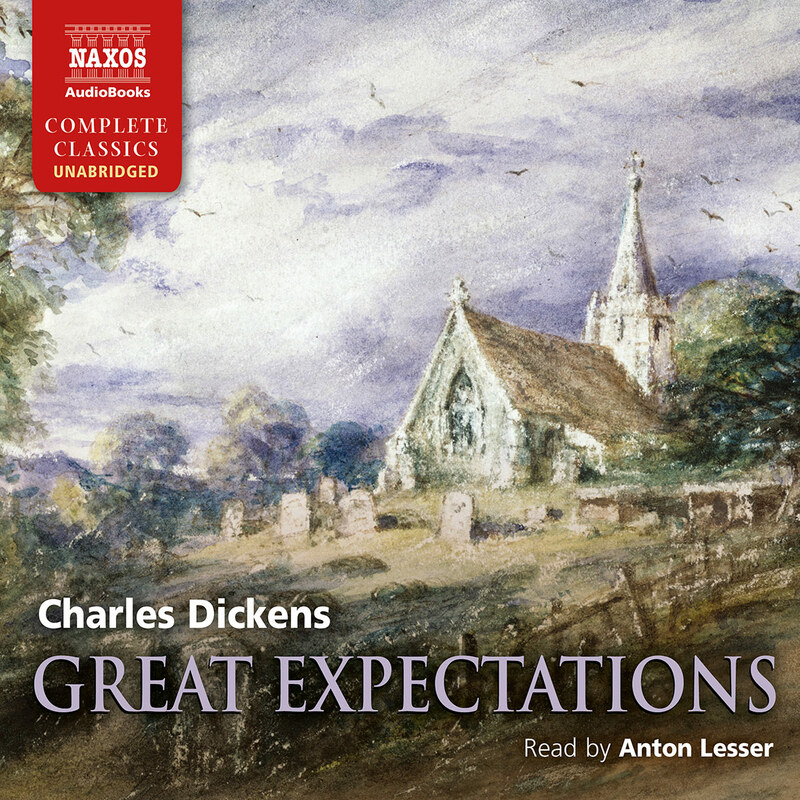 The novel itself was quite a significant step in literary publication (a new, full-length novel in serial form was unusual) and the reality and immediacy of the characters, their evident contemporaneity and Dickens’s joyous sympathy for them was very striking. 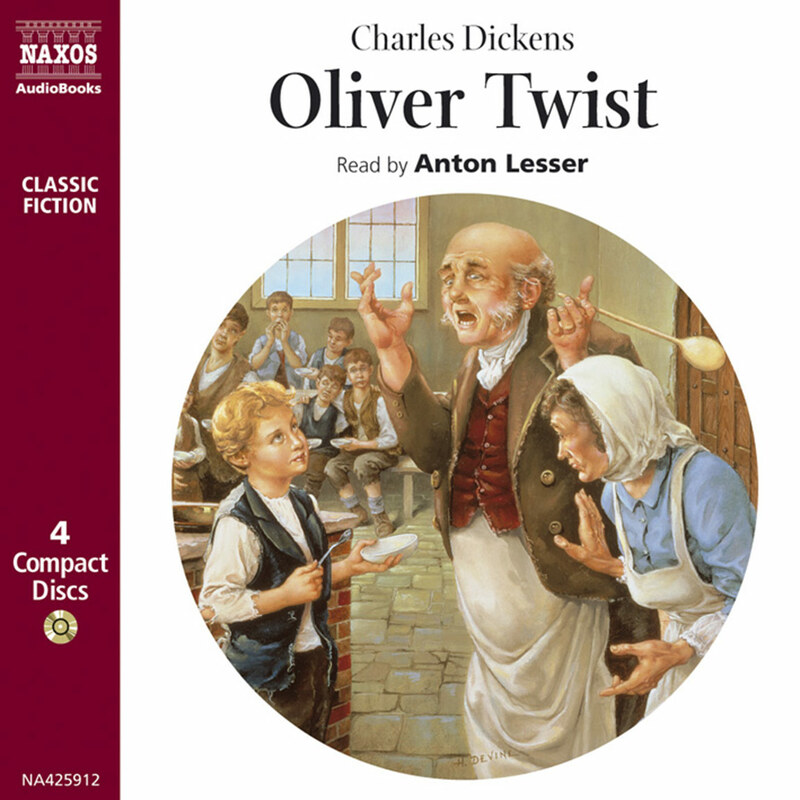 It meant that when he started Oliver Twist, he knew people were paying attention. Dickens had always wanted some kind of attention. In his early childhood he had dreamt of a life on stage, an idea he never really gave up. His imagination – always powerful, observant, sympathetic and retentive – allowed him to disappear into adventure stories and essentially live in them. His precocity allowed him to think he would be able to make something of himself, to turn his abilities into a living that was more than just living. His father worked as a clerk in the Navy, but when he was transferred to London, his change of circumstance allied to his poor handling of money had him sent to the Marshalsea debtors’ prison. The shame, the disgrace and the humiliation of such a fall struck all the family hard, but it shook Dickens to an extent that was to change almost everything he did thereafter. He was obliged to live on his own at the age of 12 in a dreary and unpleasant part of London. He saw his parents once a week. He had to pay his own rent and buy his own food with whatever remained of his minor wage. He had to walk alone to work, which was a toilsome, menial job in a filthy factory that made blacking polish for fireplaces and boots. He was surrounded by rats and (possibly worse) by the kind of people he did not feel he belonged with – the kind of people whose lives had no greater horizon. He felt desolate, abandoned and as though every hope he had quietly cherished for himself had been forcibly removed. 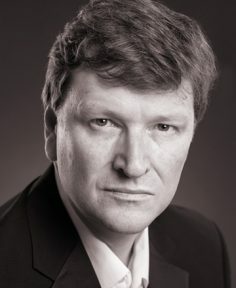 The effect on him is incalculable, but it is displayed throughout his fiction, from the significance of food and its association with security and love, to the familiarity and ease with which he describes the low-life of his novels, to the blistering attacks on the institutional cruelty that he saw pervading every street outside the wealthiest areas. It even has more specific referents. The character of Fagin takes his name from one of Dickens’s fellow young colleagues in the blacking factory. When he started writing Oliver Twist Dickens was ready for the fight against the amended Poor Laws. In essence these amendments were supposed to centralise and make more efficient the provision of relief for the most indigent; but they also deliberately made the relief as uncomfortable as possible in order to stop the poor from relying on it at the expense of the parish. To Dickens, the laws were oppressive and deliberately cruel, and they actively destroyed families, hope and health among the people who most needed help. The public was looking for another comic delight. He brought them his genius for sharp observation and recognisable characters; he showed again his astonishing command of, and joy in, language. But he also presented a story of Swiftian indignation, punctuated with dark realism and leavened by a sense of both the absurd and the humane. The Poor Laws were in the news when he began the book, and he was always an unapologetic populist; but all his work carries a more complex personal stamp that adds another layer of meaning to his fiction.